Love and darkness are just two of the powerful forces that run through Amos Oz's extraordinary, moving story. He takes us on a seductive journey through his childhood and adolescence, along Jerusalem's war-torn streets in the 1940s and '50s, and into the infernal marriage of two kind, well-meaning people: his fussy, logical father, and his dreamy, romantic mother. Caught between them is one small boy with the weight of generations on his shoulders. 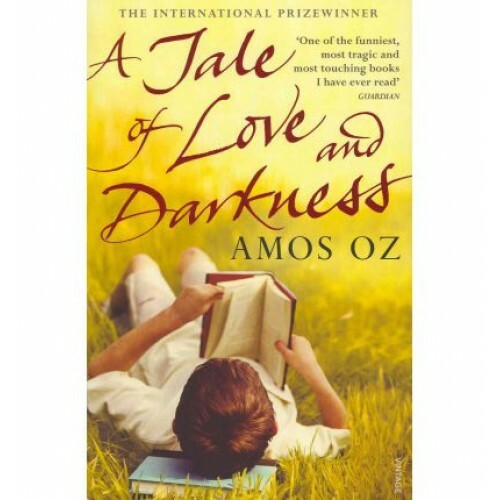 And at the tragic heart of the story is the suicide of his mother, when Amos was twelve-and-a-half years old. Oz's story dives into 120 year of family history and paradox, the saga of a Jewish love-hate affair with Europe that sweeps from Vilna and Odessa, via Poland and Prague, to Israel. Farce and heartbreak, history and humanity make up this magical portrait of the artist who saw the birth of a nation, and came through its turbulent life as well as his own. This is a memoir like no other, and one that cries out to be read and wept over. By the winner of the 2013 Franz Kafka Prize, previous winners of which include Philip Roth, Ivan Klima, Elfriede Jelinek, Harold Pinter and John Banville.